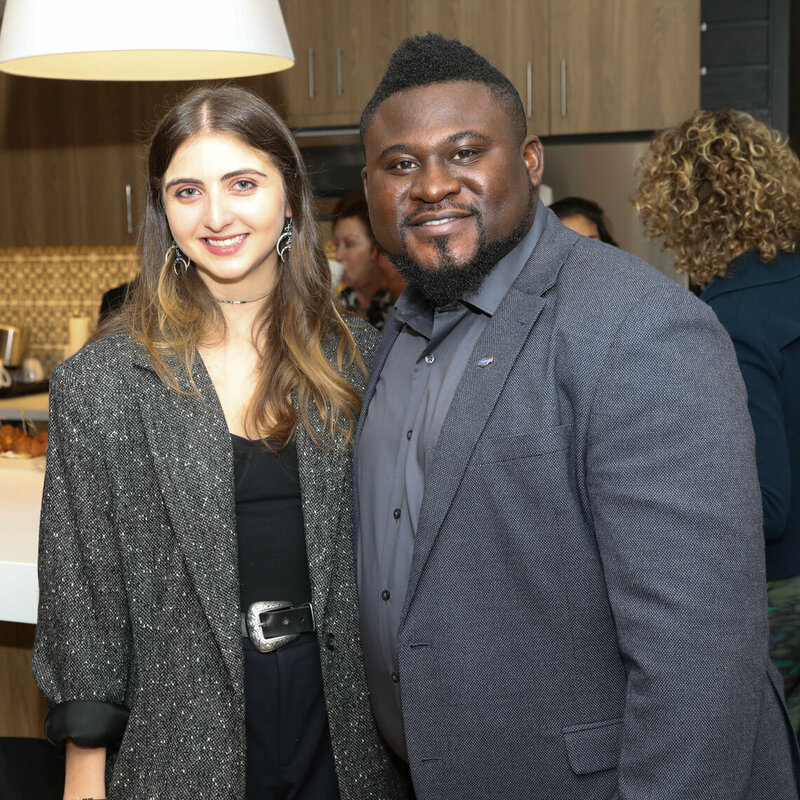 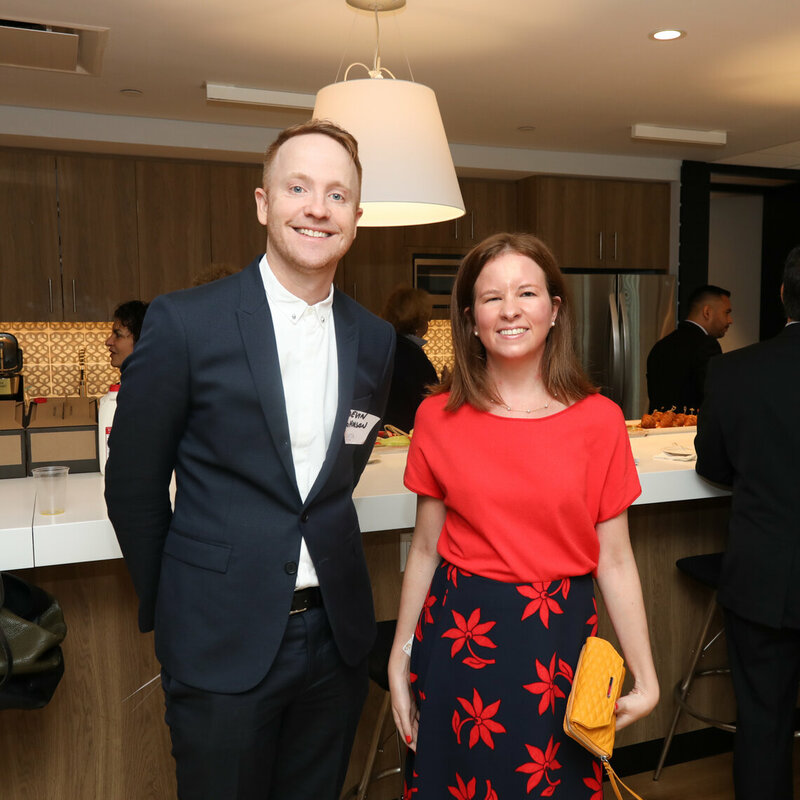 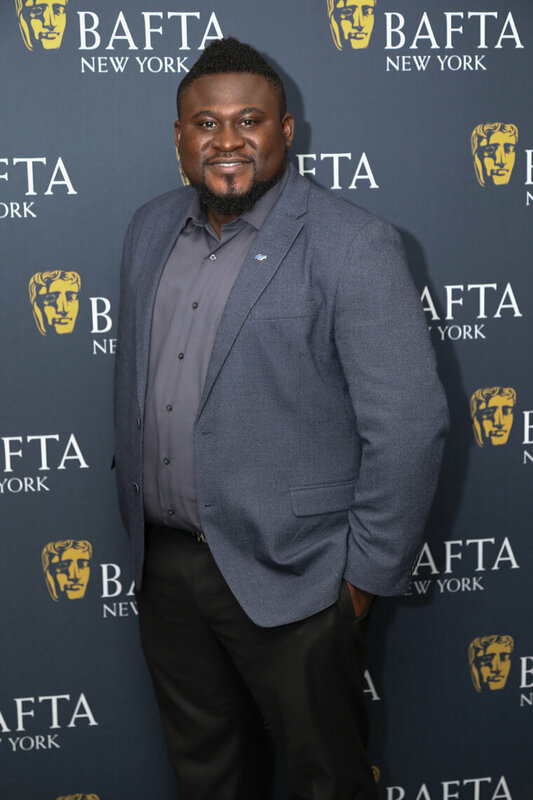 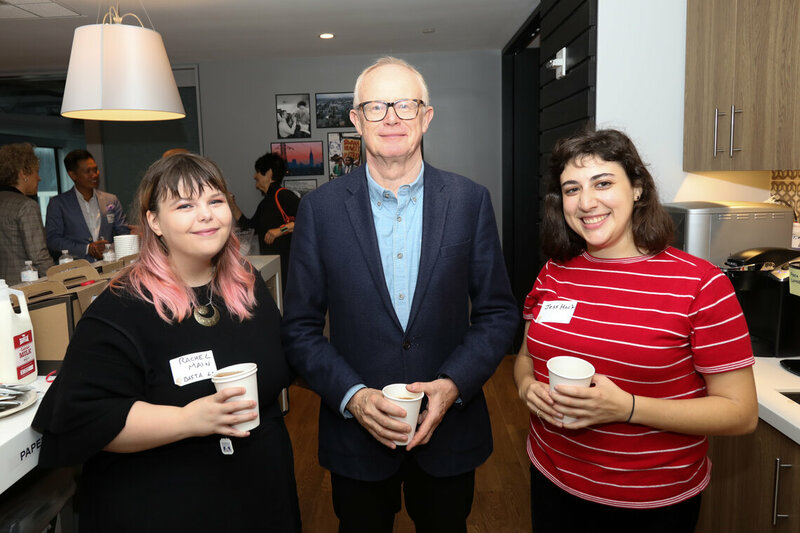 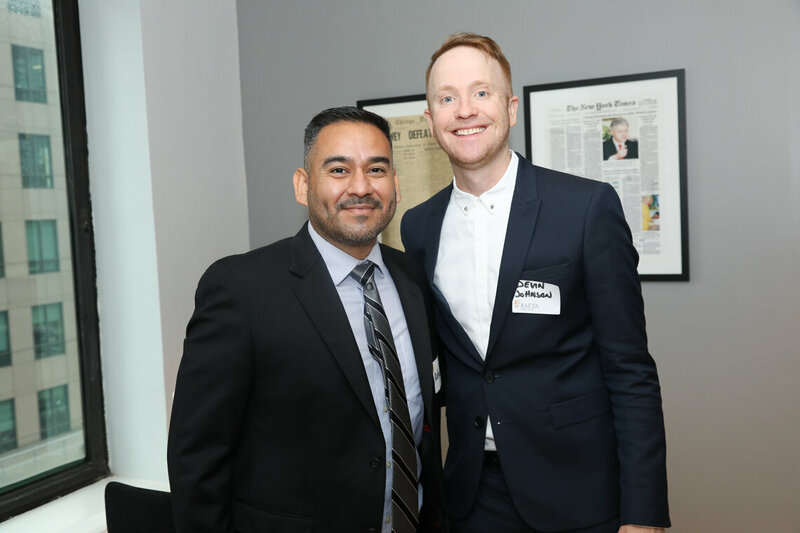 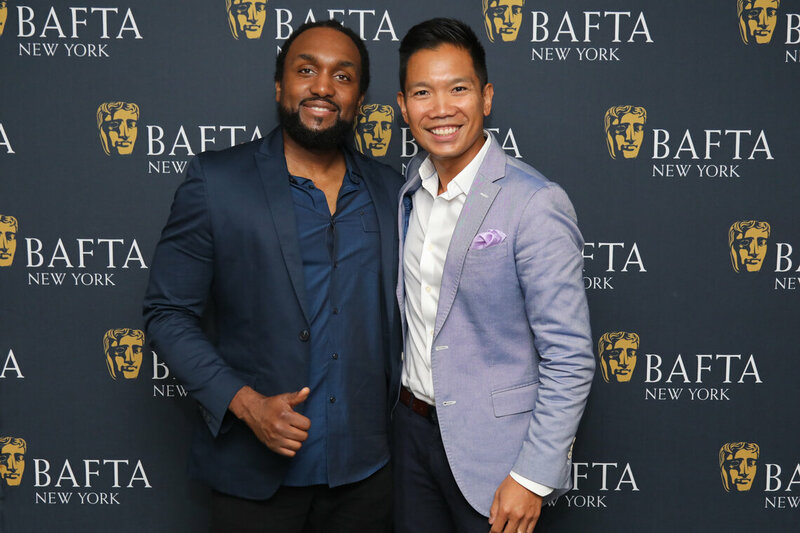 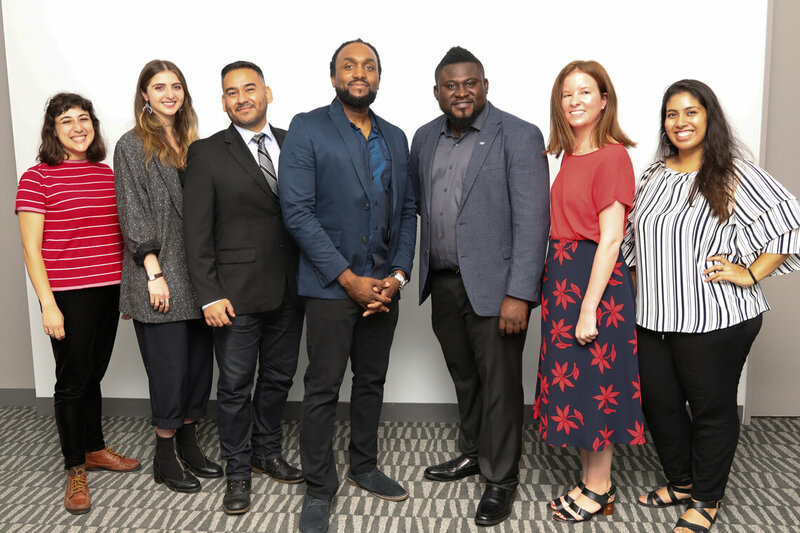 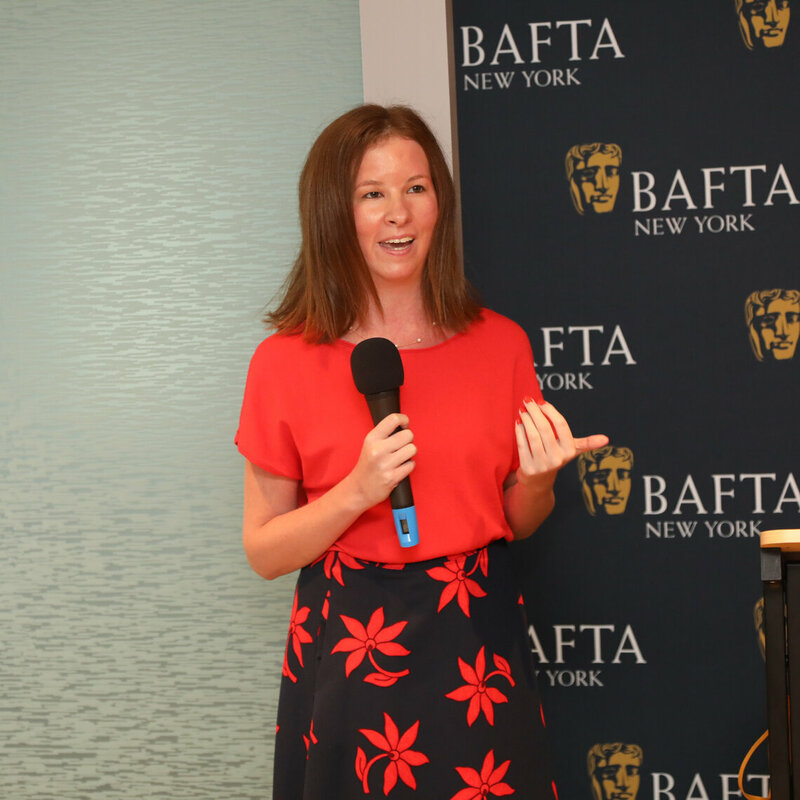 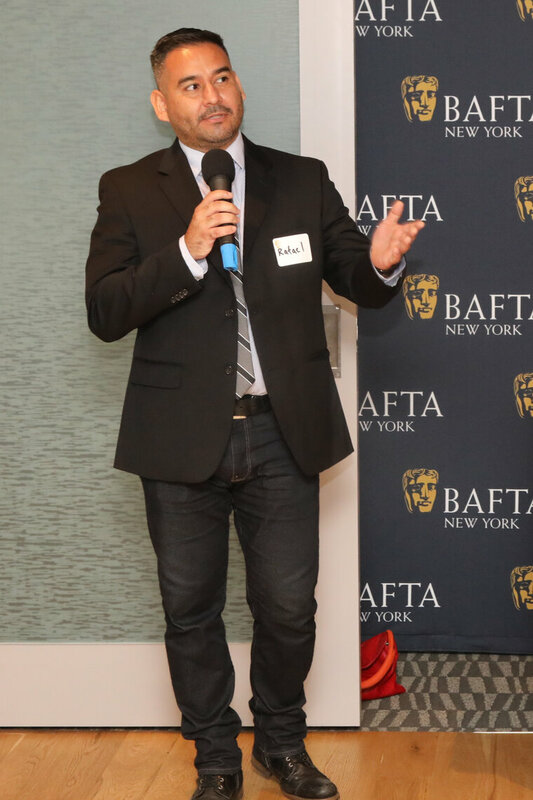 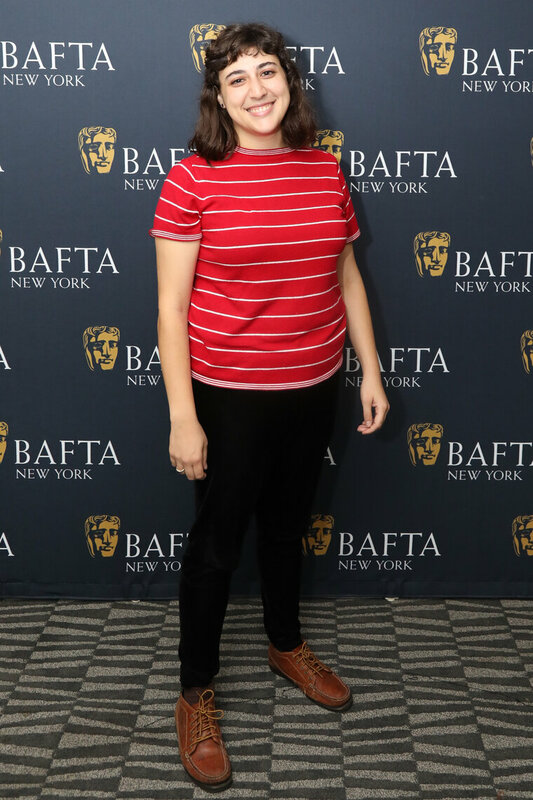 On September 20, 2018, BAFTA New York celebrated the 2018 Scholarship Recipients by hosting a Breakfast Reception at Retro Report. 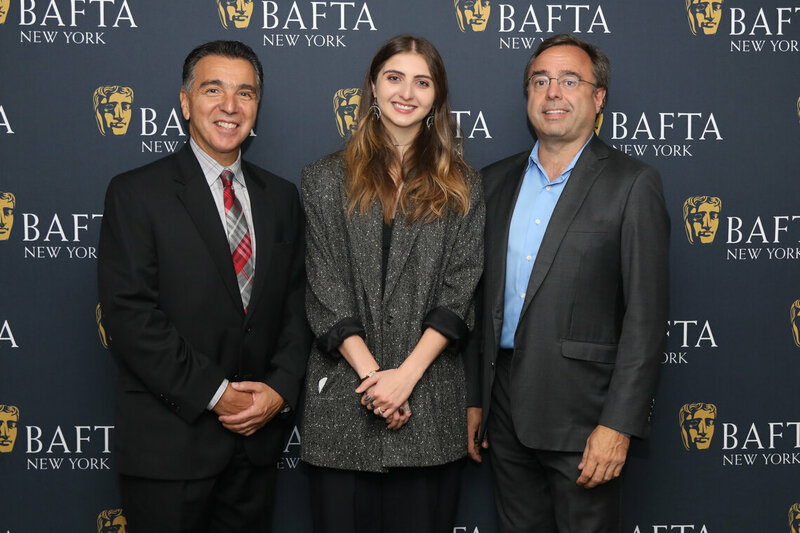 The British Academy of Film and Television Arts (BAFTA) supports British students studying in the U.S. as well as American and international students on select courses. 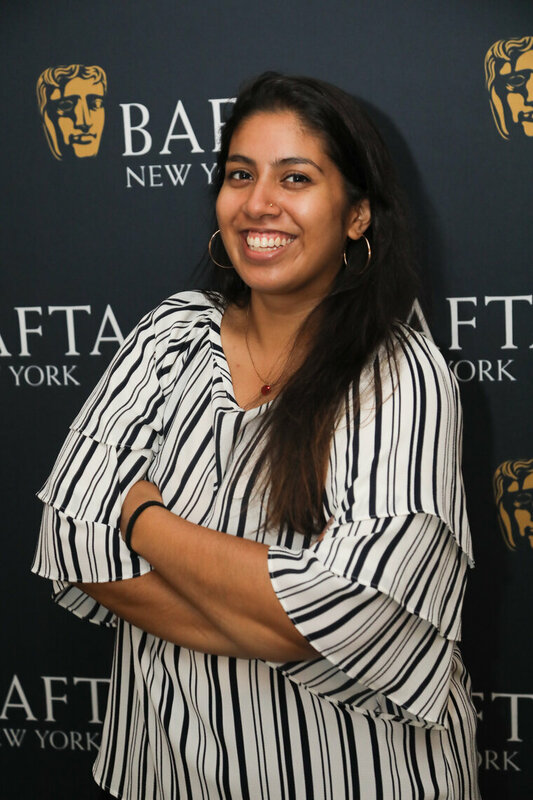 Of the twenty U.S. scholarship recipients in 2018, nine students were selected to study in New York institutions through the BAFTA New York Media Studies Scholarship Program. 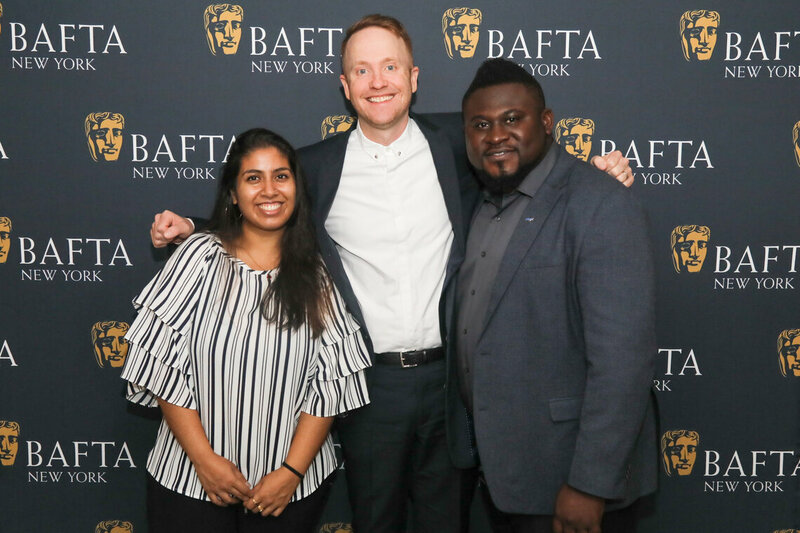 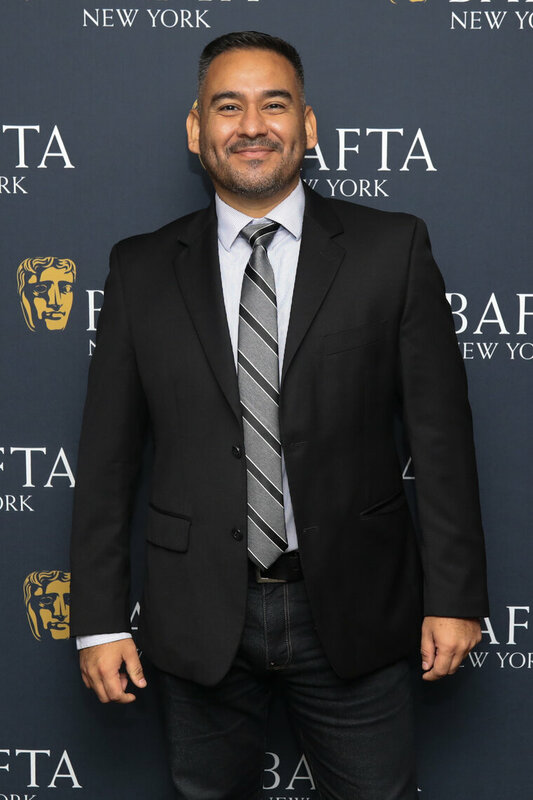 BAFTA set a record financial contribution of $113,500 to its 2018 U.S. scholars. 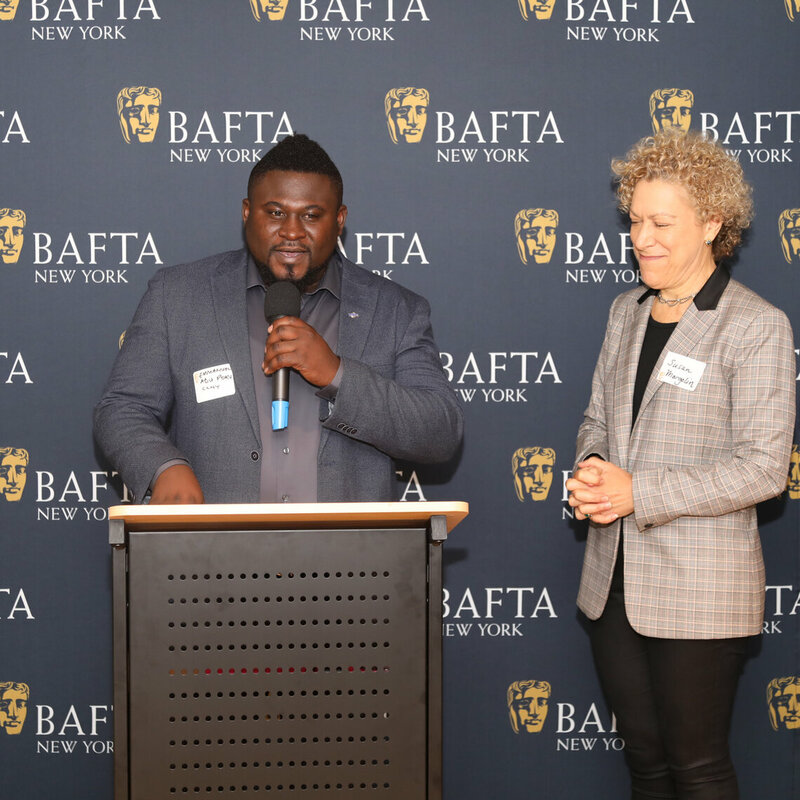 Emmanuel Adu Poku and Zubaira Ahmed received the BBC America Diversity Scholarship. 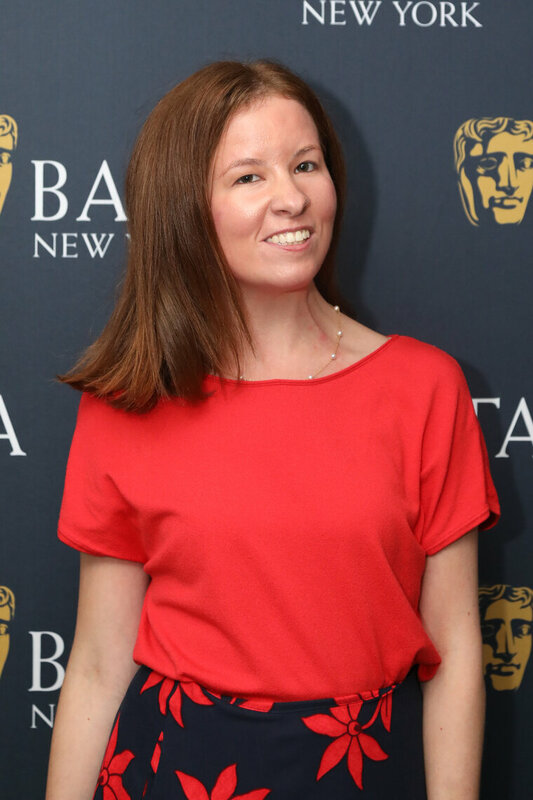 Jess Hock received the King Features Animation Scholarship. 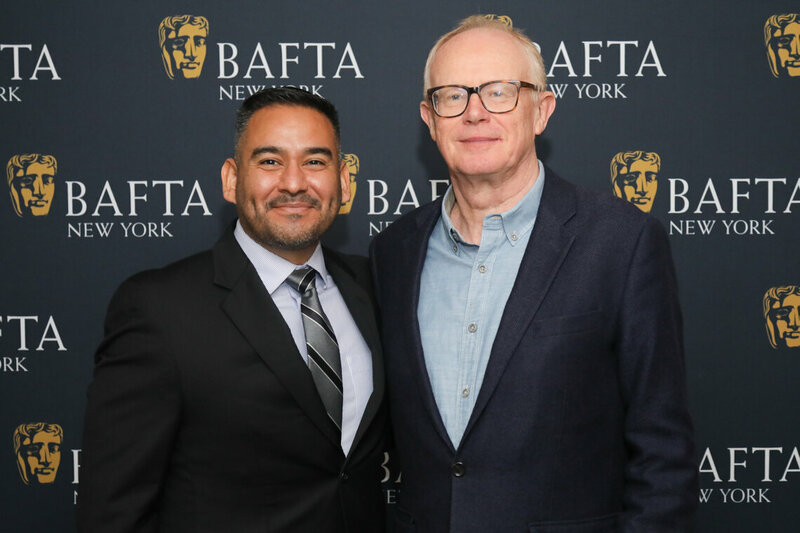 Rafael Samanez received the John Grist Documentary Scholarship. 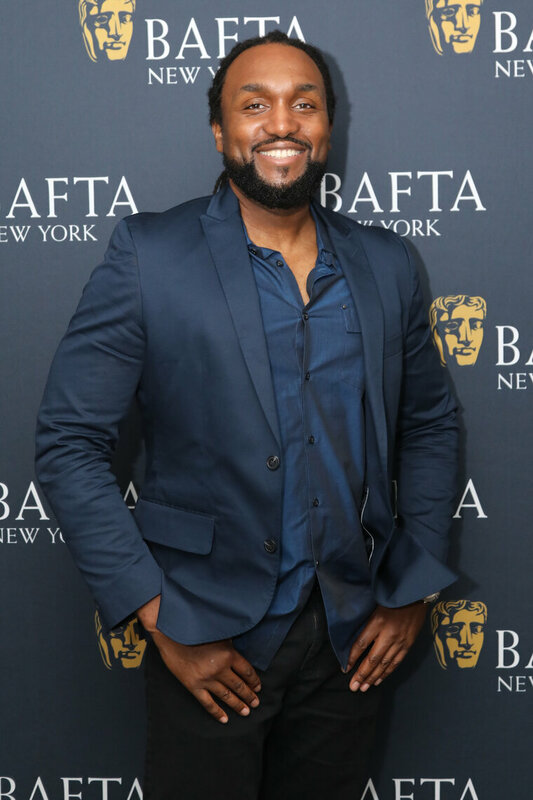 Rashad Frett received the HBO Scholarship. 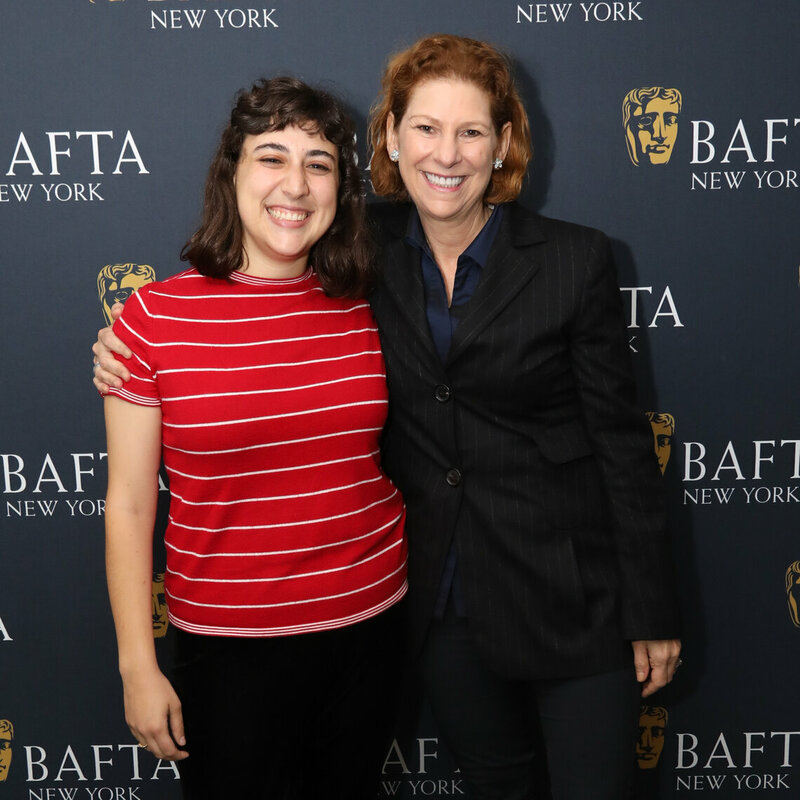 Shannan Shaughnessy and Shannon Ryan received the Woman of her Word Disabilities Scholarship. 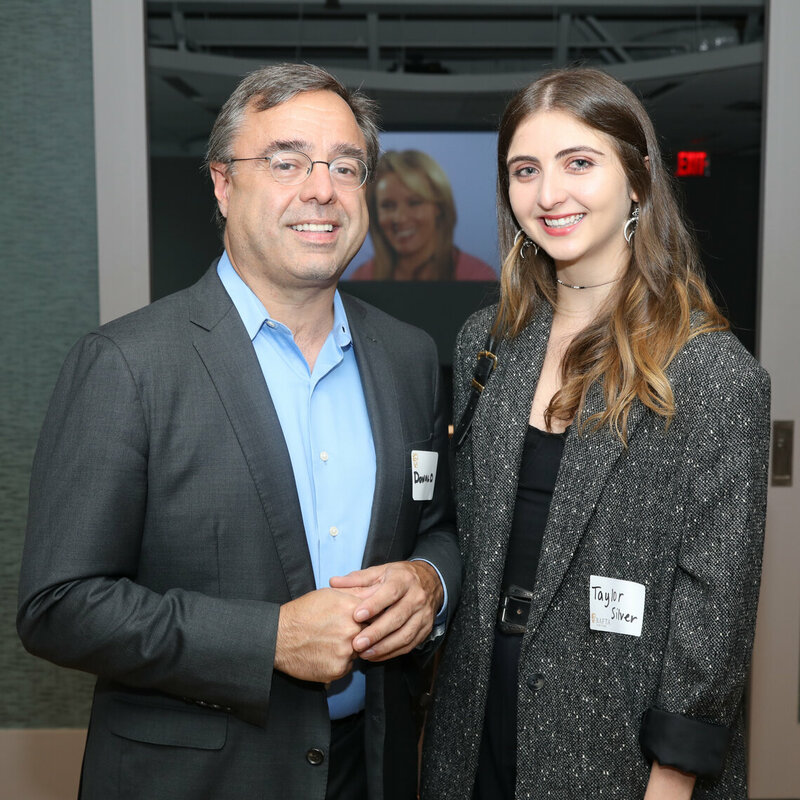 Taylor Silver received the Taffner Family Charitable Trust Scholarship. 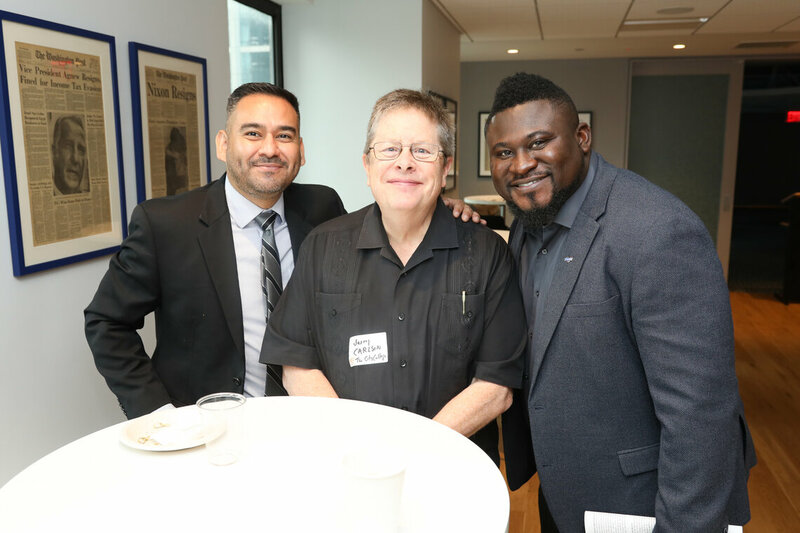 Jeff Cotugno, Taylor Silver and Don Taffner Jr.